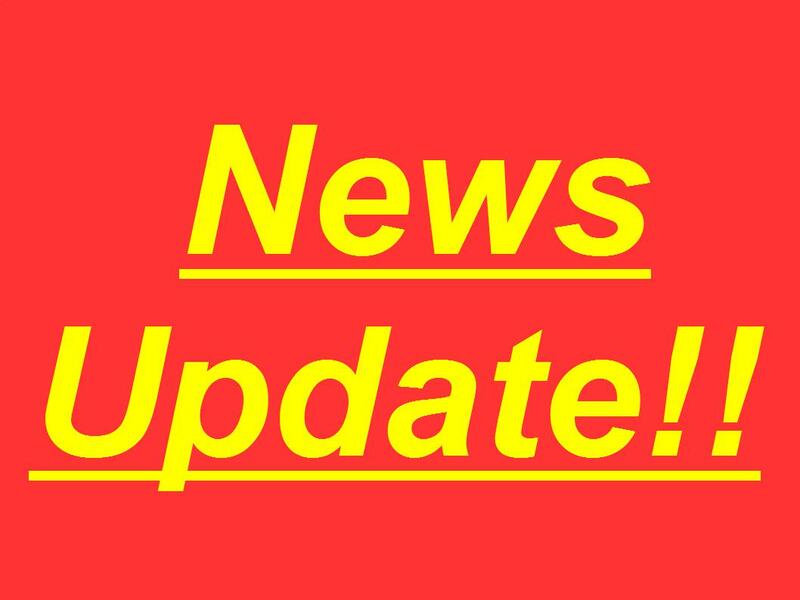 All southbound lanes of Interstate 5 near Griffith Park, Between State Route 134 and Colorado Street, in Los Angeles, California have reopened after a major crash and fire on Tuesday, April 25th, 2017 killing a person and dog. According to the California Highway Patrol, at about 11:00am PT, one of the big rigs jumped the center divider and caused the crash and fire that followed. A tanker truck, van, pickup truck and 2 other vehicles were also involved in the crash. The crash had southbound Interstate 5 closed for hours leaving motorists to use other alternate routes to get around the closure, including San Fernando Road and State Route 2 from the east and Riverside Drive and U.S. 101 to the west as a detour. At around 7:00pm PT on Tuesday, April 25th,2017, all lanes of southbound Interstate 5 were reopened. Previous Breaking News!! : Los Angeles, CA: Major big rig and tanker truck crash and fire on southbound Interstate 5. Next Traffic Alert!! : Needles, CA: Needles Jam 2: West Broadway between Needles Highway and Walnut Street is closed.